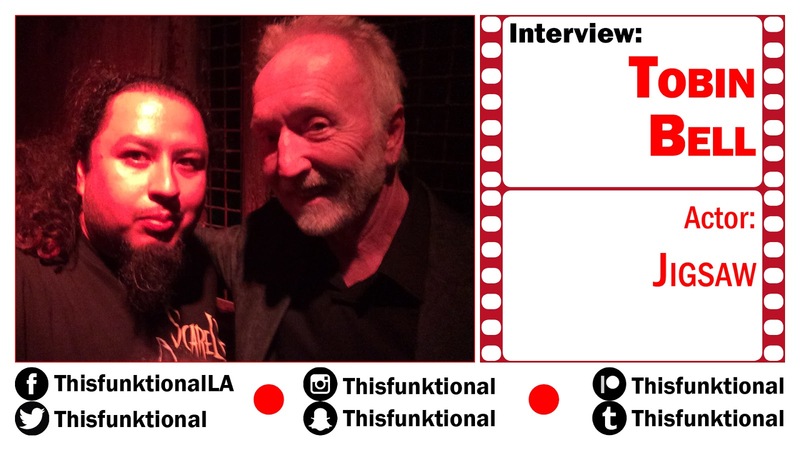 Actor Tobin Bell talks with Jesus Figueroa, @Thisfunktional of Thisfunktional.com, about continuing on with "Jigsaw." Bell talks about having gotten the opportunity to build a character throughout 8 movies, creating the voice of Jigsaw and how incredible the horror fans are. Saw Escape Las Vegas is now open. for more info and for reservations sawescaperoom.com.